Real estate buyers and sellers have to stay on top of the market or risk losing serious dollars on their properties. 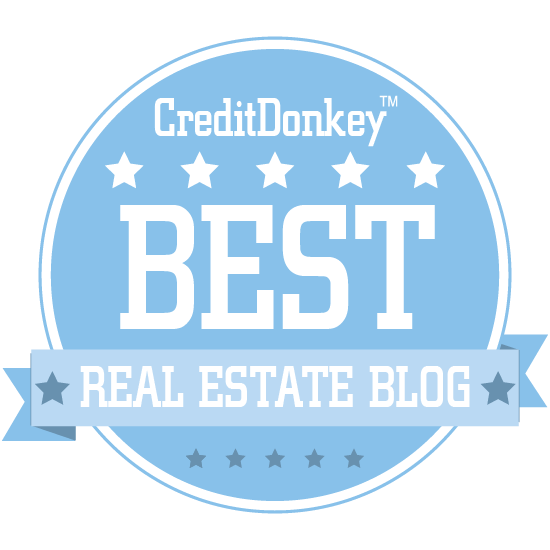 The winners of the CreditDonkey Best Real Estate Blogs award can help save you from monetary headache. One of the smartest ways to make sure you get the most for what you are selling, and pay a price that you are happy with when you're buying, is knowing what's going on around you. That means always being aware of what is happening with the real estate market in your area, accessing the wisdom of smart real estate agents, and staying on top of general real estate news and trends. This is easier said than done, since the web has so many real estate blogs, pretty much any real estate agent has one. We have done the hard work for you by finding the very best real estate blogs that will help you as you navigate this always-changing market. 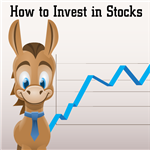 At CreditDonkey, where we share advice on saving money so you can spend wisely on your living quarters, we know how pricey real estate can be. If you are not careful, it can be a burdensome debt that makes all your other expenses feel impossible. 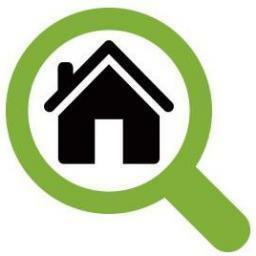 Read this list for the best blogs aimed at realtors, buyers, and sellers. Even if you are not thinking of selling or buying any time soon, it's wise to stay on top of what's going on, so you'll be ready to make smart choices when it is time to get back in the real estate market. Speaking of Real Estate is a resource for real estate professionals, featuring everything from selling tips to market news to fun stories. Why Speaking of Real Estate Blog is a Top Real Estate Resource: Any real estate professional looking for a source of great new selling and marketing tips will find plenty to love about this blog. Keller Williams Realty's wide-ranging blog contains content geared toward real estate professionals, homeowners, and home buyers alike. Why Keller Williams Realty is a Top Real Estate Resource: The real estate business and marketing content available on this blog is a standout, making it a great stop for real estate agents and brokers. Windermere Real Estate's blog features advice for buyers, sellers, and investors alike! Why Windermere Real Estate is a Top Real Estate Resource: Anyone preparing to sell their home will particularly appreciate this blog's advice on home maintenance and design elements that are sure to attract buyers. RENTCafé serves up tips to renters in two flavors: general advice and city-specific guidance. Why RENTCafé is a Top Real Estate Resource: Anyone about to rent an apartment will discover new ways to protect themselves and find plenty of other great advice for their move on this blog. The Houston Association of RREALTORS' blog is packed with Houston-specific tips for homeowners, buyers, and sellers. Why Houston Association of REALTORS is a Top Real Estate Resource: Anyone who owns a home in Houston, is considering buying one, or is preparing to sell will find excellent professional tips on this blog. This page compiles all of the National Association of Realtors' headlines on their many blogs into one handy guide. Why National Association of Realtors is a Top Real Estate Resource: Real estate professionals who are looking for the latest in real estate news, advice, and content will definitely find this site useful. The Homes blog is dedicated to helping you turn your house into your dream home through DIY upgrades, tips for entertaining, and more. Why Homes.com is a Top Real Estate Resource: Anyone looking for some great DIY improvement projects to transform their space will find fantastic ideas and tutorials on this blog. Colliers International's Knowledge Leader is a blog designed to keep real estate professionals and investors up-to-date on all the latest market news and trends in the hottest markets around the world. Why Knowledge Leader is a Top Real Estate Resource: Real estate pros and investors alike will appreciate this blog's combination of market analysis, trend reporting, and advice. The Florida Condo and HOA Law Blog is exactly what it sounds like: a blog filled with answers to legal questions from Florida condo owners and homeowners' associations. Why Florida Condo and HOA Law Blog is a Top Real Estate Resource: Anyone who owns a condo or is part of an HOA in Florida should check out this blog and make sure they're always on the right side of the law! Read: Can Husband and Wife Serve On The Board At The Same Time? The San Francisco Bay area has one of the most dynamic and fastest-changing real estate markets in the country, and Pacific Union covers all the latest developments and trends. Why Pacific Union is a Top Real Estate Resource: San Francisco real estate professionals and those who are interested in buying or investing in real estate in the Bay area will find lots of useful market information on this blog. Arizona Real Estate Notebook focuses on the Phoenix region, with market news, economic trends, and more. Why Arizona Real Estate Notebook is a Top Real Estate Resource: This blog's combination of economic and real estate news for the Phoenix area makes it a must-read for anyone considering buying a home in the region. The Sacramento Appraisal Blog takes a data-driven approach to reporting on Sacramento real estate's biggest trends and changes. Why Sacramento Appraisal Blog is a Top Real Estate Resource: Sacramento-area real estate professionals and the public will find this blog's combination of data-driven reporting and salient advice to be extremely useful. Real Estate Decoded is a blog dedicated to showing independent home buyers and sellers how the real estate market really works in clear, concise terms. Why Real Estate Decoded is a Top Real Estate Resource: Real estate rookies who are trying to sell a home on their own, or who don't want to be taken advantage of as they buy their first home, will get the most out of this blog. The Reno Real Estate Blog reports on the biggest market trends and shifts in Reno with plenty of data analysis and up-to-date stats. Why Reno Real Estate Blog is a Top Real Estate Resource: Reno realtors who need to track the real estate trends in their city can use this blog to help them out. Axiometrics features both national and market-specific news, trends, and advice for apartments and student housing. Why Axiometrics is a Top Real Estate Resource: Residential real estate investors who want to stay up-to-date on all the latest news and trends in apartments and student housing will find what they're looking for on this blog. Bull Realty's Commercial Real Estate blog features tips for commercial real estate pros, trends, market analysis, and more. Why Bull Realty is a Top Real Estate Resource: This blog's tips and analyses are perfect for any commercial real estate professionals who want to know about the biggest market trends. Corporate Housing by Owner is a blog that is dedicated to helping property owners make their properties more successful and profitable. 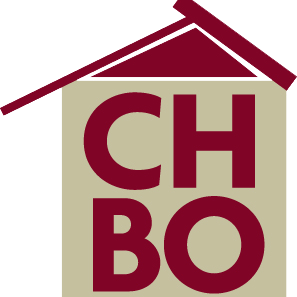 Why Corporate Housing Chat from CHBO is a Top Real Estate Resource: It should come as no surprise that this blog's focus on markets and advice make it a must-read for corporate housing owners! Read: Why Should You Consider the Neighborhood When Choosing a Corporate Rental? 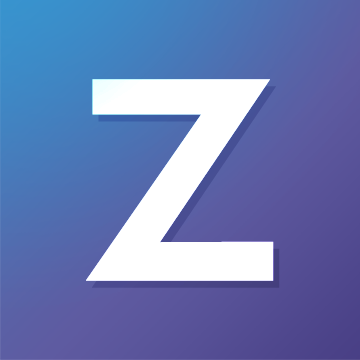 Featuring a variety of fun, often offbeat content, Zurple is a blog for real estate agents looking for ways to boost their sales. Why Zurple is a Top Real Estate Resource: With plenty of practical advice for real estate agents, this is a great blog for professionals who are looking for more ways to succeed. 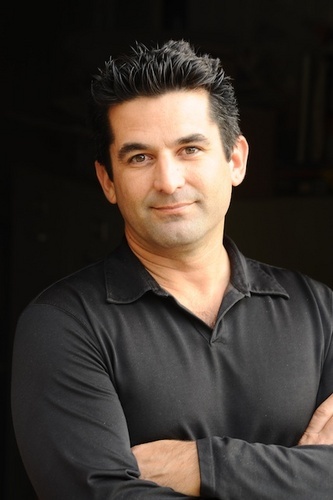 That Fresno Blog is about the real estate of Fresno, California, both the market trends and the communities and neighborhoods that make up the city. Why That Fresno Blog is a Top Real Estate Resource: This is a useful blog for those looking for or selling real estate in Fresno, but its focus on local life also makes it great for residents. Real Estate Tomato focuses on helping real estate professionals make the most of their online presence with blogging and digital marketing advice. Why Real Estate Tomato is a Top Real Estate Resource: Real estate professionals who are looking for a little help getting their online presence up to snuff will find plenty of helpful content on this blog. Haverkate Real Estate's Modern Homes Blog focuses on modern and midcentury homes, and on the Rancho Mirage area of Southern California, in particular. Why Modern Homes Blog is a Top Real Estate Resource: If you're in the market for a modern or mid-century home in Southern California, this blog's listings, finds, and market news is for you. Scottsdale, Arizona-based McCormick Ranch Home Sales has a blog that focuses on the Scottsdale area, with real estate news and the latest community updates. Why McCormick Ranch Home Sales is a Top Real Estate Resource: Readers considering a move to Scottsdale and looking for a real estate-focused eye on the ground there should definitely give this blog a look. FIABCI-USA's blog is dedicated to news from the International Real Estate Federation, including their latest projects and musings on the state of the international real estate market. Why FIABCI-USA is a Top Real Estate Resource: This blog's thoughtful approach to real estate and its focus on improving conditions worldwide make it a must-read for international realtors who want to see where the market is headed. ERA Landmark Real Estate's blog is all about Montana, from the latest market statistics to the many benefits of settling down in the Big Sky State. Why ERA Landmark Real Estate is a Top Real Estate Resource: Readers who are considering a move to Montana will not only learn plenty about the state's real estate market from this blog, but also a lot about the many reasons Montana is a great place to live. The Real Estate Council of Austin's blog tackles issues that are relevant to Central Texas real estate professionals, focusing on everything from pricing to public transportation. Why Real Estate Council of Austin (RECA) is a Top Real Estate Resource: Central Texas real estate professionals should definitely add this blog's news and insights to their regular reading rotation. Read: Why Fix What Isn't Broken? 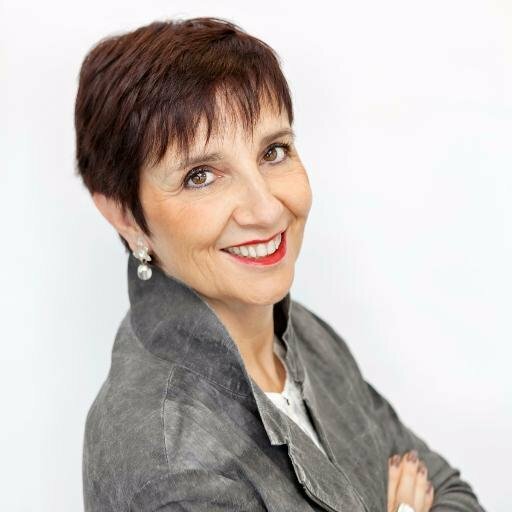 Lila Delman's real estate blog features market news and trends for both New England and London, as well as tips for homeowners looking to install upgrades in their home! 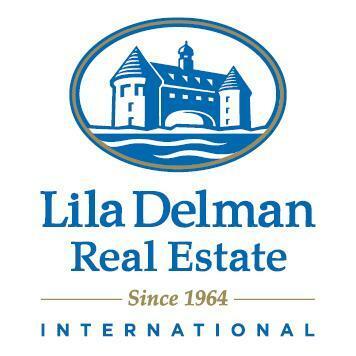 Why Lila Delman Real Estate Blog is a Top Real Estate Resource: If you're thinking of upgrading your home through remodeling or adding luxury features, this blog's posts will provide some important advice! SFJ Group's blog focuses on LA-area real estate and culture, with fresh listings as well as news about fashion, dining, and the arts in LA. Why SFJ Group is a Top Real Estate Resource: Those considering a move to Los Angeles will appreciate the real estate news on this blog, but may be more excited by the cultural opportunities highlighted here. The Lake Blog is all about Seattle real estate, from the latest news to the biggest trends and market predictions. Why Lake Blog is a Top Real Estate Resource: Whether you're an investor, a buyer, or a seller, if you have an interest in Seattle real estate, this is the blog for you! The MG Group's blog focuses on real estate news in Chicago, from pricing to the hottest neighborhoods and locations. Why The MG Group Blog is a Top Real Estate Resource: Anyone interested in learning more about the Chicago real estate market will discover a ton of great content on this blog. The Miami Association of REALTORS' blog balances market trends and news with reasons why Miami is a great place to invest in real estate. Why MIAMI Blog is a Top Real Estate Resource: Miami real estate professionals will find not only great market news and trend reporting on this blog, but also some great talking points for potential buyers! Findwell helps home buyers and sellers find what they're looking for in Washington State, and their blog is packed with tips for making your home market-ready and more. Why Findwell Real Estate Blog is a Top Real Estate Resource: This blog is great for anyone buying or selling a home in Washington, with market-specific tips as well as advice on what to look for when buying and what to fix when selling. The Norris and Company Blog focuses on Vero Beach, Florida's luxury real estate market, providing tips for sellers and buyers alike. Why Norris and Company Blog is a Top Real Estate Resource: If you have an interest in Vero Beach luxury real estate, you can find the latest trends and tips from those who specialize in it on this blog. Jonathan & Associates' blog covers the latest real estate news and trends in Charlotte, North Carolina, and provides tips for house hunters in the area. Why Jonathan & Associates is a Top Real Estate Resource: Anyone considering buying a home in Charlotte will find plenty of useful content on this blog! Read: The Female Paul Revere Lived on S Tryon? Tahoe Luxury Properties' blog is focused on luxury real estate in the Lake Tahoe area as well as the many events and cultural opportunities the region provides. Why Tahoe Luxury Properties is a Top Real Estate Resource: Even if you're not in the luxury real estate market, if you're in Lake Tahoe this blog's news and focus on the fun that can be had in the area makes it a great resource. They manage over 150 luxury rental properties and often feature Tahoe lifestyle in addition to real estate. Read: Bill Dietz - #1 Agent Two Years in a Row! Elder Group Tahoe Real Estate's blog reports on the real estate market in Tahoe, California, as well as giving readers a taste of what life is like in the resort town. Why Elder Group Tahoe Real Estate is a Top Real Estate Resource: Those who are thinking about a move to the Tahoe area can use this blog to learn about the real estate market there, and a little about what life is like, too! The St. Louis Homes for Sale blog is a resource for anyone searching for a home in St. Louis, with advice on pricing, market trends, and more. Why FindingHomesForYou.com is a Top Real Estate Resource: If you're considering buying a home in St. Louis, this blog's news, trend reporting, and purchasing advice make it a must-read. Realogics Sotheby's International Realty covers the latest listings and market trends for the Puget Sound region and beyond. Why Realogics Sotheby's International Realty is a Top Real Estate Resource: Seattle area home buyers will find some excellent market reporting and luxurious listings on this blog. CORE is all about the world of New York City real estate, featuring the hottest properties and musings from CORE's top-notch real estate teams. Why CORE is a Top Real Estate Resource: This blog is a must for anyone who wants to go inside New York City's high-end real estate market, featuring gorgeous properties and news from inside the industry. DeBianchi Real Estate features news and useful advice for Fort Lauderdale area homeowners and buyers. Why DeBianchi Real Estate is a Top Real Estate Resource: Thos considering buying or selling a home in Fort Lauderdale will find plenty of excellent content on this blog. Gary & Robert Real Estate Team's blog focuses on the Santa Clara and Silicon Valley areas, but it also features great advice for home buyers anywhere. Why Gary & Robert Real Estate Team is a Top Real Estate Resource: It might be based in the Bay Area, but this blog's great advice for home buyers make it a good stop for anyone in the market looking for a new home. Harry Kolb's Montecito Estate Home's blog focuses on the luxury real estate market of Montecito and Santa Barbara, California. Why Harry Kolb is a Top Real Estate Resource: Anyone interested in the Montecito-area luxury real estate market will appreciate this blog's combination of listings, news, and market trends for the region. gkhouses blog is packed with useful tips for homeowners and renters in Birmingham, and also reports on the local real estate market. Why gkhouses Blog is a Top Real Estate Resource: If you live in Birmingham and have questions about renting or home owning in the city, this is the blog for you! The Malibu Real Estate Blog features the latest news in Malibu home listings and sales, as well as tips for new residents. Why The Malibu Real Estate Blog is a Top Real Estate Resource: Whether you're seeking to buy a home in Malibu or you've just moved there, this blog will give you an excellent idea of what to expect. Fiduciary Real Estate Development focuses on the latest and greatest apartments in the Madison, Wisconsin, area. 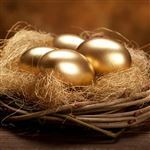 Why Fiduciary Real Estate Development is a Top Real Estate Resource: Madison area renters looking for a stylish new apartment will find some great new locations on this blog. Your Piece of Marin offers up the latest market reports from beautiful Marin County, California, as well as content on the area's lifestyle. Why Your Piece of Marin is a Top Real Estate Resource: Readers who are interested in purchasing a home in Marin County will find plenty to keep them busy on this blog! Brenner Real Estate Group's blog covers a wide range of real estate topics, from professional advice for realtors to practical tips for house hunters in South Florida. Why Brenner Real Estate Group is a Top Real Estate Resource: Real estate professionals and South Florida home buyers alike have something to gain from reading this blog's advice. 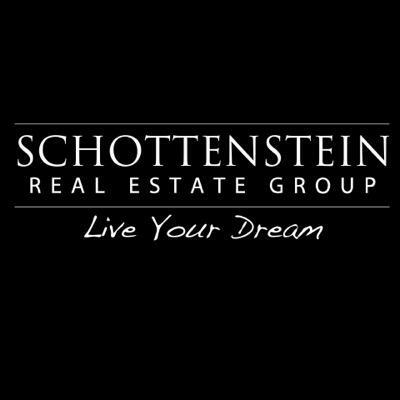 Schottenstein Real Estate is based in Ohio, and their blog focuses on their latest properties as well as news from the Buckeye State. Why Schottenstein Real Estate Group is a Top Real Estate Resource: Ohio residents considering a move will find some beautiful properties and communities to consider on this blog. In addition to covering the city's real estate market, Realty Austin's blog also clues readers in to the best hotspots and events in Austin. Why Realty Austin is a Top Real Estate Resource: If you're considering a move to Austin, this blog's combination of real estate news and cultural content will help you get to know your new city! Jess Reid Real Estate's blog covers the latest market trends and real estate developments in Park City, Utah. 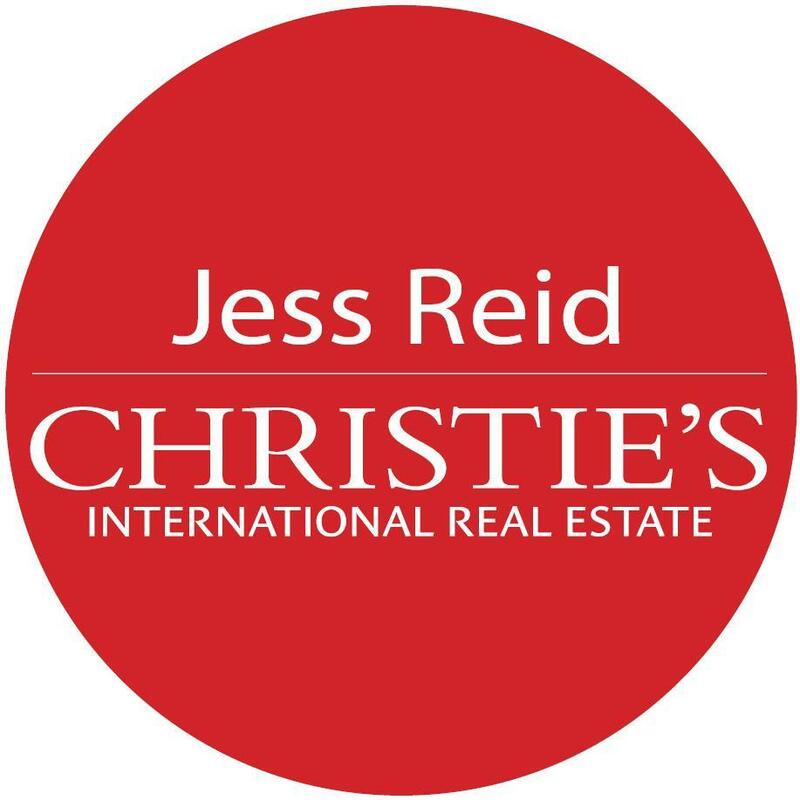 Why Jess Reid Real Estate is a Top Real Estate Resource: Park City realtors and others who want to know all the latest on their city's real estate scene should bookmark this blog. 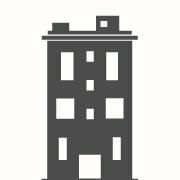 Find Everything Historic covers historic real estate all over the country and the world, with advice for buying and maintaining historic buildings as well as features on some truly beautiful sites. 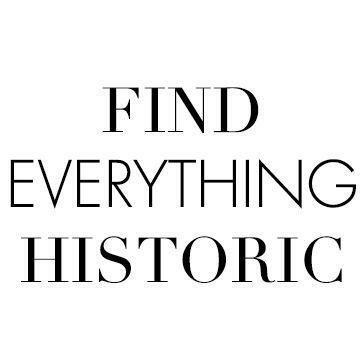 Why Find Everything Historic is a Top Real Estate Resource: Fans of historic, beautiful buildings and architecture will love this blog. 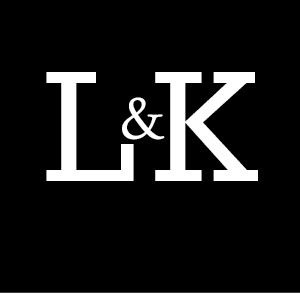 L&K Real Estate's blog focuses on the firm's market in beautiful Southwest Montana. Why L&K Real Estate is a Top Real Estate Resource: This is a great blog for anyone who is looking into a real estate purchase in one of America's great wildernesses, with plenty of market updates and listings for the Yellowstone region. Appalachian Commercial Real Estate's blog doles out news and advice on all things commercial real estate in northwestern North Carolina. Why Appalachian Commercial Real Estate is a Top Real Estate Resource: Folks in the commercial real estate market in northwestern North Carolina will find plenty of great tips and important news on this blog. Read: Why all the mixed-use buildings in Boone, NC? Mackey Martin Group specializes in real estate for physicians, and their blog features market news and real estate advice. Why Mackey Martin Group is a Top Real Estate Resource: This blog tackles real estate concerns that physicians often face, so if you're a physician in the market for a new home, this blog is for you! Triangle Real Estate Group's blog covers real estate in North Carolina's Triangle region, as well as offering up useful tips for home buyers. Why Triangle Real Estate Group is a Top Real Estate Resource: While it's based in North Carolina, this blog's excellent content on home buying will be helpful for anyone going through that process for the first time. At Home in Scottsdale brings readers market updates, real estate information for buyers and sellers, and news and events from around the Arizona town. Why At Home in Scottsdale is a Top Real Estate Resource: Scottsdale home buyers and sellers alike will find plenty of useful tips on this blog. Heaton Dainard Real Estate's blog features market news, real estate advice, and listings for the Pacific Northwest. Why Heaton Dainard Real Estate is a Top Real Estate Resource: Those entering the real estate market in the Pacific Northwest, whether as buyers or sellers, should check out this blog's tips! 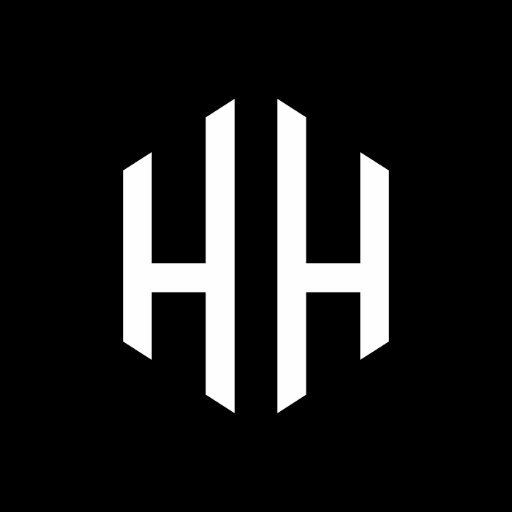 Hilton & Hyland's Luxury Real Estate Blog focuses on the most incredible properties in Los Angeles, as well as market news and advice about luxury real estate. Why Hilton & Hyland Luxury Real Estate Blog is a Top Real Estate Resource: Whether you're in the market for luxury real estate in Los Angeles or just love looking at beautiful homes, this blog features some stunning properties you shouldn't miss. Green Lion Realty is based in southwest Florida, and their blog features all the hottest listings in the region. Why Green Lion Realty is a Top Real Estate Resource: Anyone in the market for a new home in southwest Florida should definitely check out the listings posted on this blog. 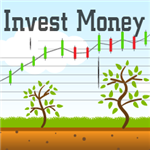 The Crecco Companies' blog is all about real estate investing, with plenty of practical tips for pro investors and those who are just getting started. Why The Crecco Companies is a Top Real Estate Resource: Whether you've been a real estate investor for years or you're just considering getting into it, this blog's sharp focus on real estate investing makes it a great read for anyone interested in the topic. The McCleary Group Real Estate Blog shines a spotlight on the luxury home listings of Chicago's Western suburbs and provides buyers with plenty of great advice for navigating the market. Why McCleary Group Real Estate Blog is a Top Real Estate Resource: Home buyers looking for a luxury home in the Western suburbs of Chicago will find some great listings and advice on this blog. Share on Facebook "Best Real Estate Blogs"